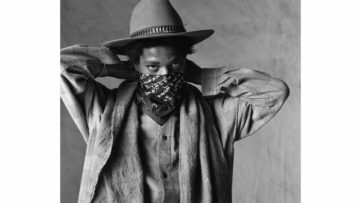 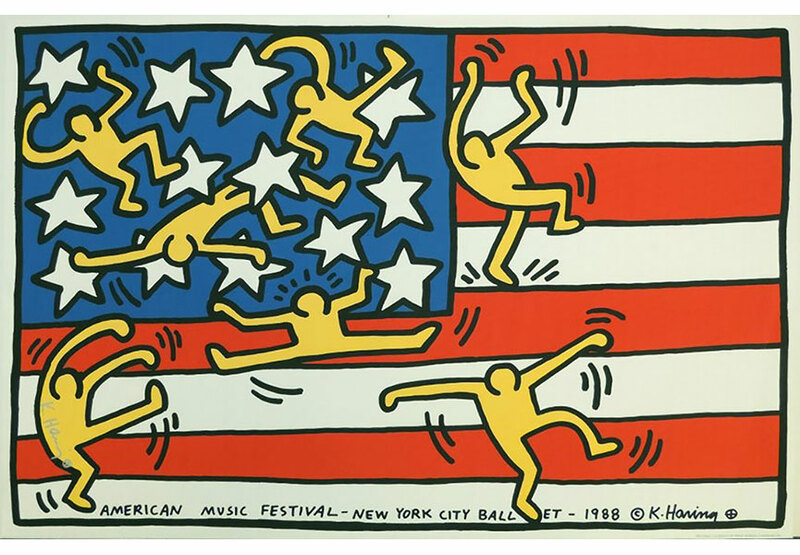 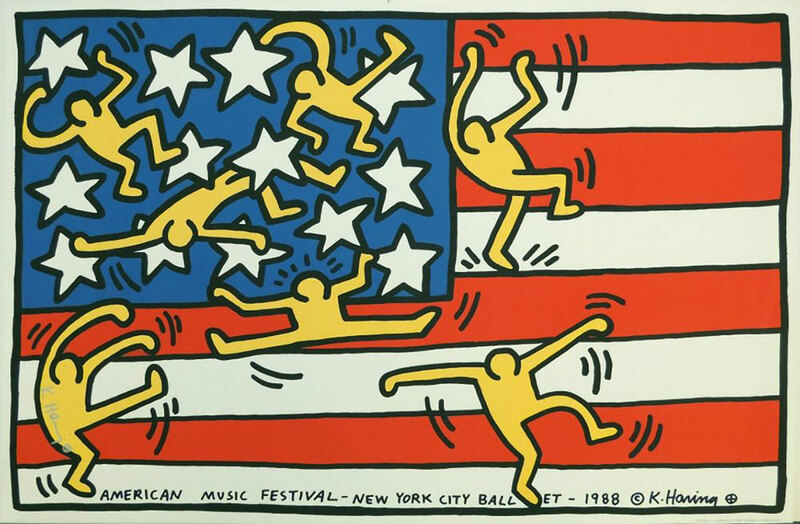 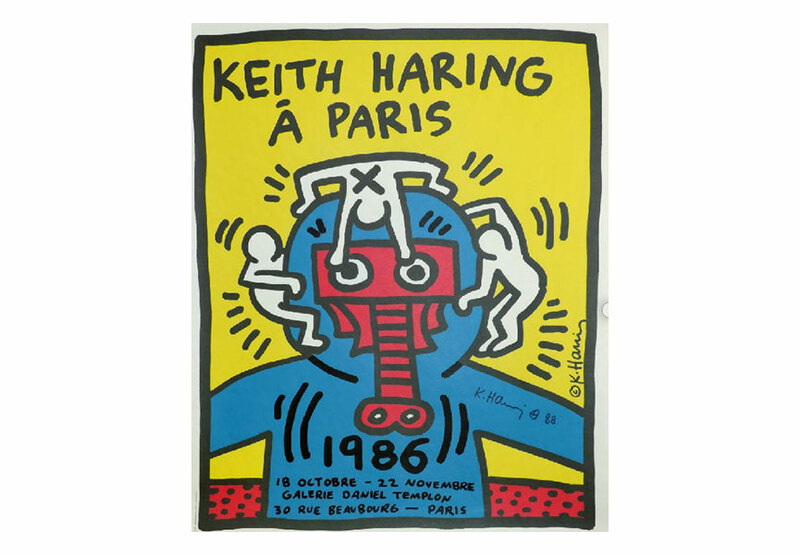 This weeks urban art auctions have several print-multiples from Keith Haring for the smaller budget as well as two ceramic plates by Jean-Michel Basquiat. 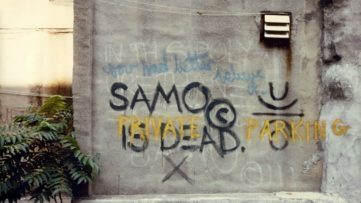 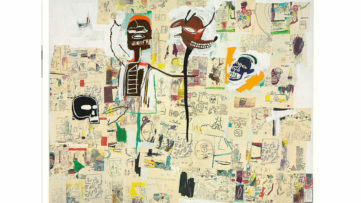 Unfortunately we cannot give you an estimate for the Basquiat pieces because the auction house did not communicate these. 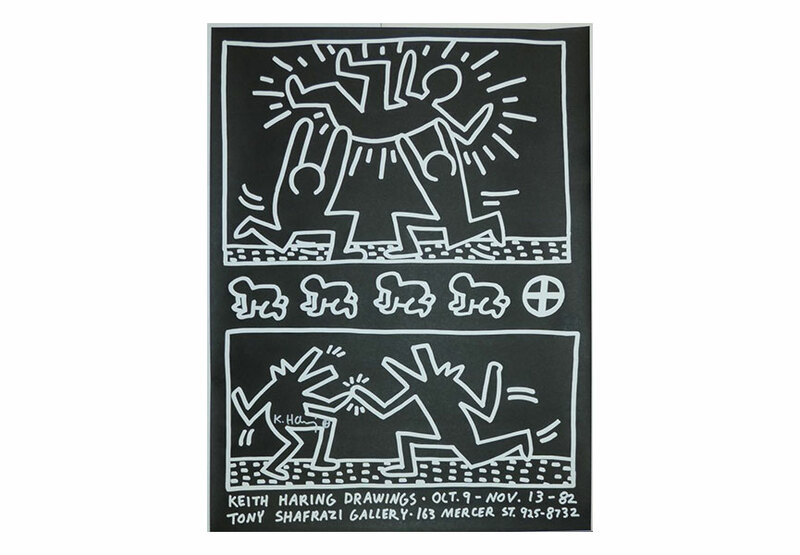 We can however, tell you the estimates for the Keith Haring print multiples. 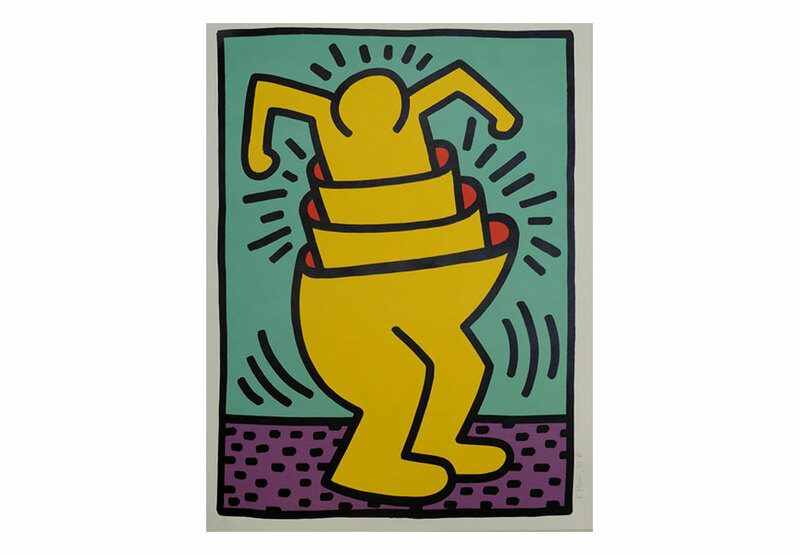 The prints begin at €300 and go up to €1.800. 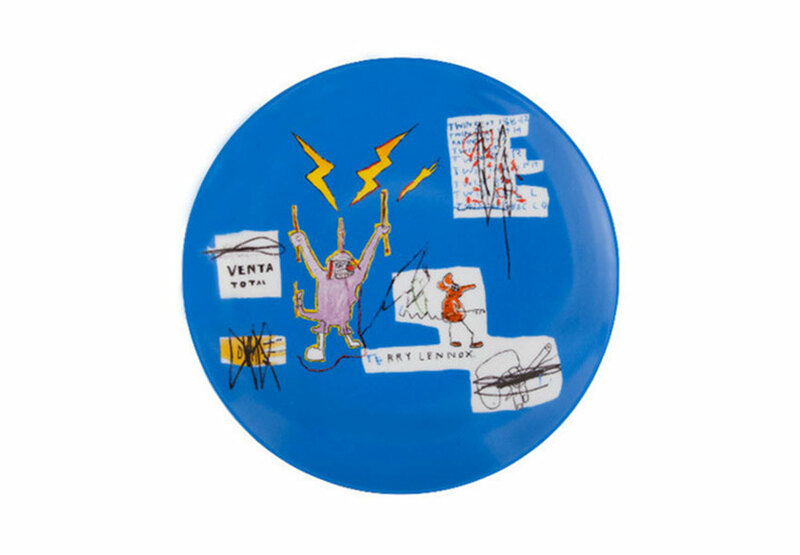 This weeks auctions present some ideal possibilities for the beginning of your art collection.